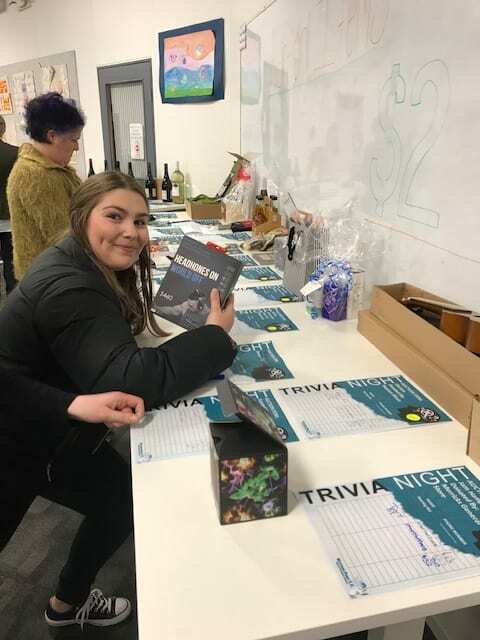 Trivia Night a Huge Success! 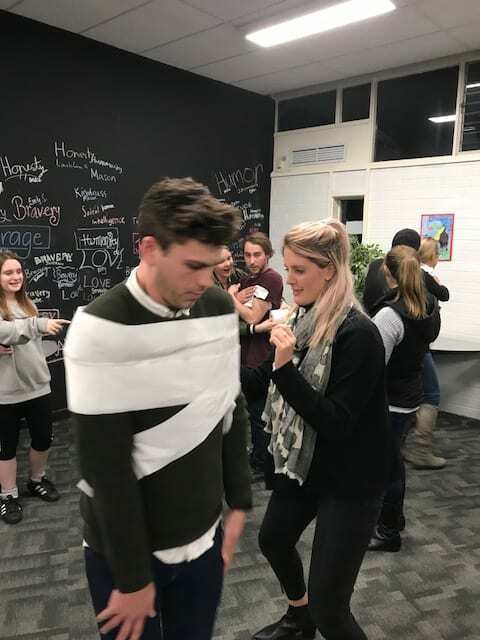 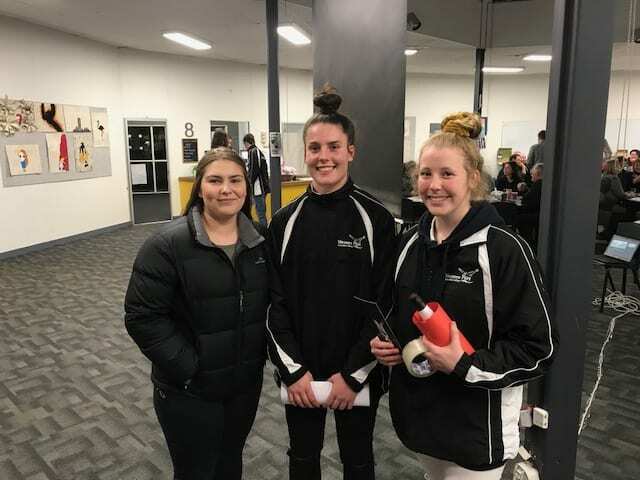 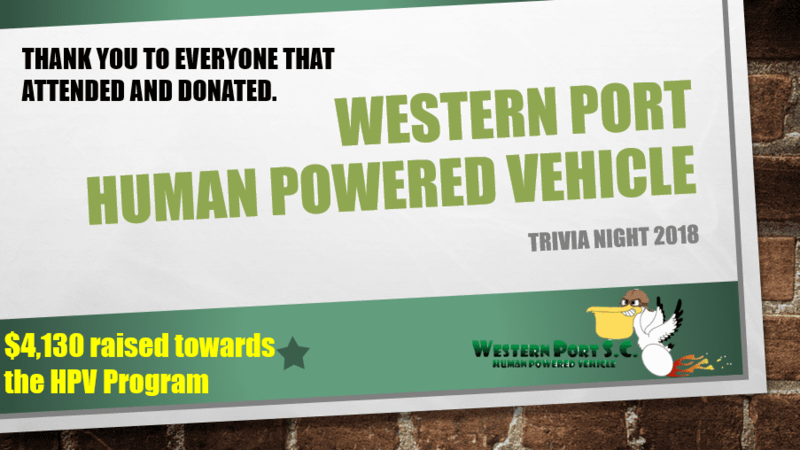 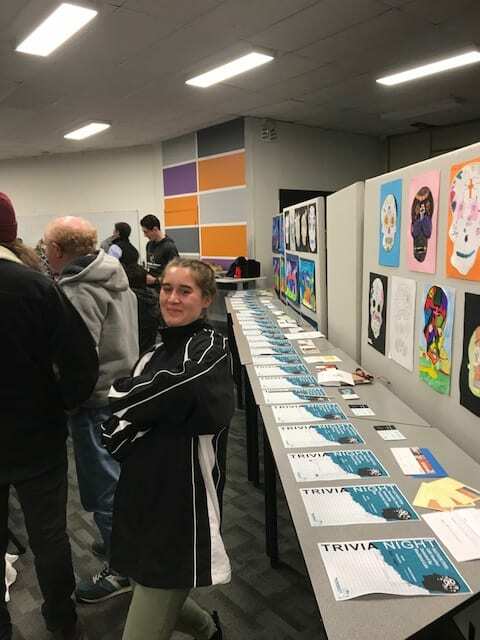 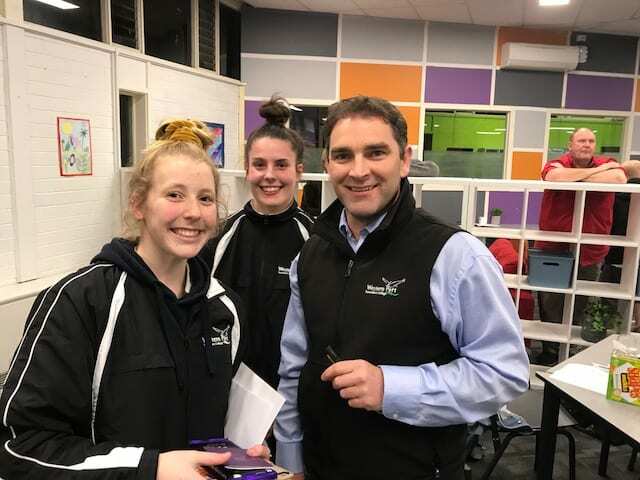 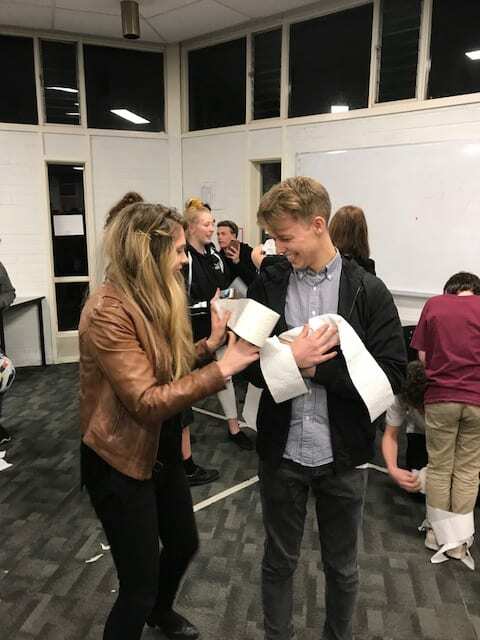 The WPSC Human Powered Vehicle team run a successful Trivia Night on Friday 20th July, raising $4,130 towards the continuation of the program. 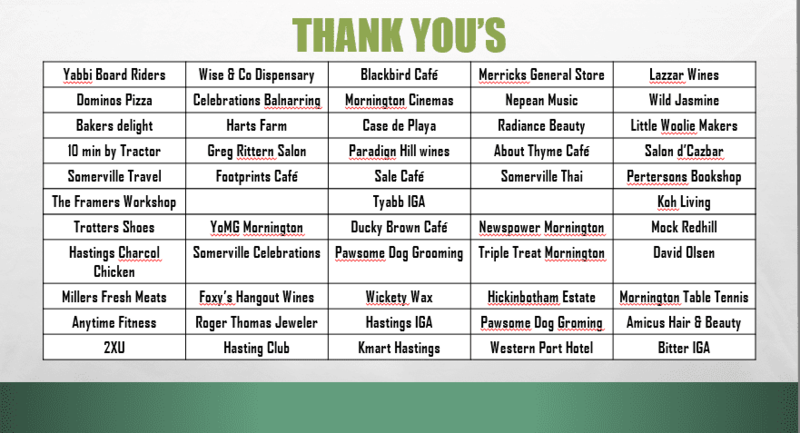 We would like to thank all individuals and businesses that donated items for auction, raffle or prizes. 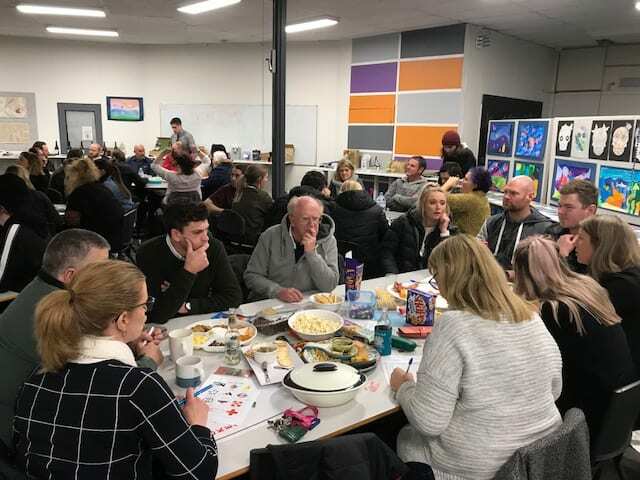 Thank you to the individuals, families and staff that attended the tightly contested event with the staff team ‘Kevin’s Angels’ taking home first prize. 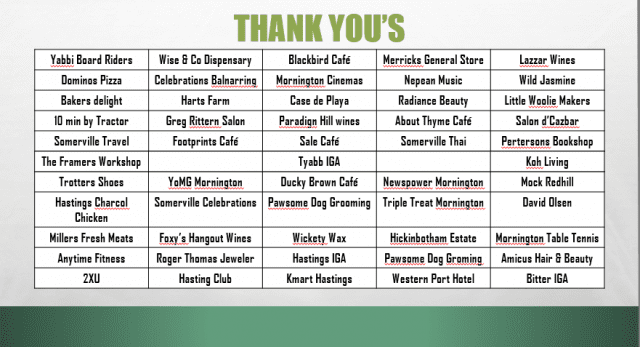 The next HPV event will be Round 4 of the Victorian HPV series at Casey Fields October 13th.